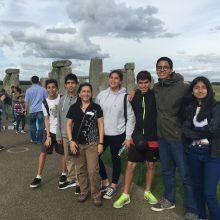 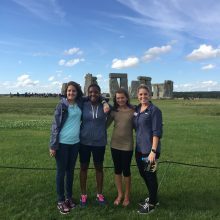 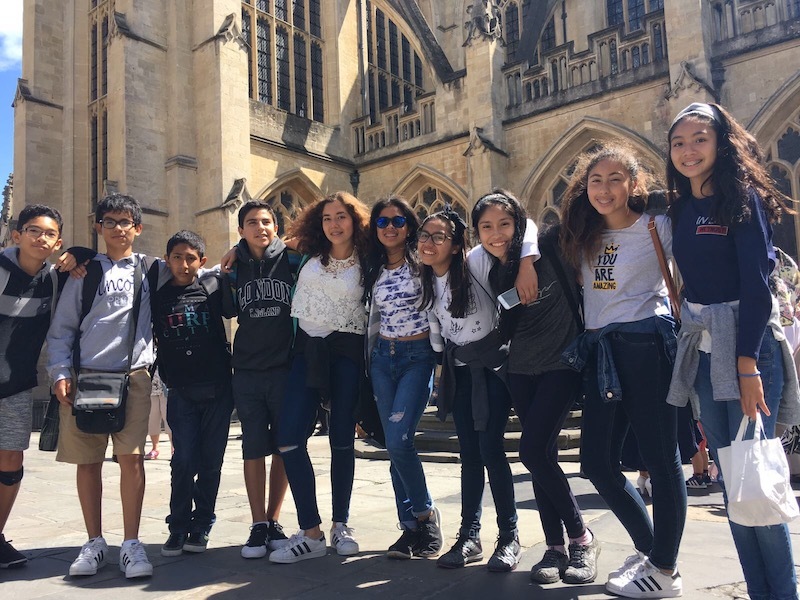 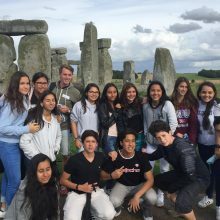 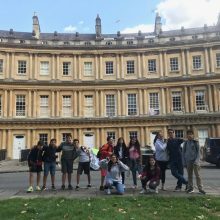 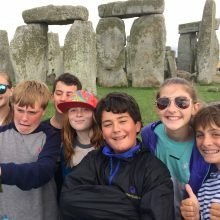 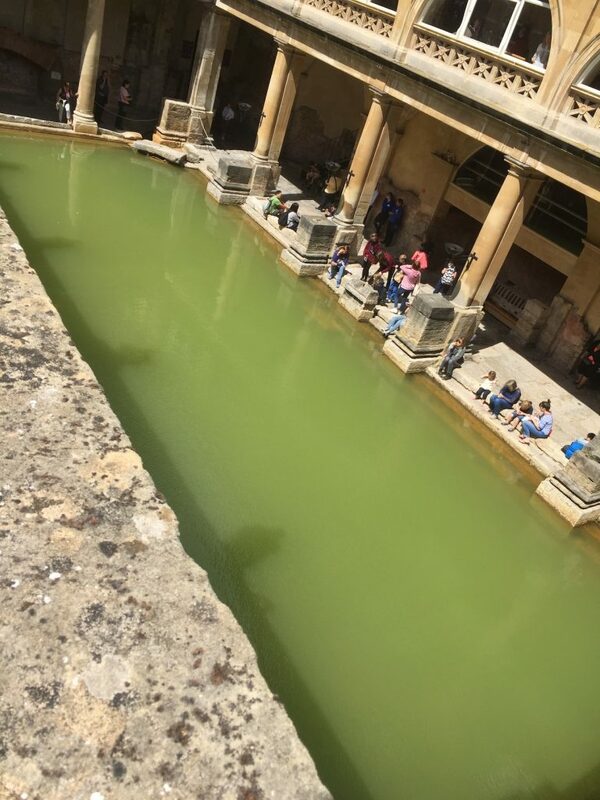 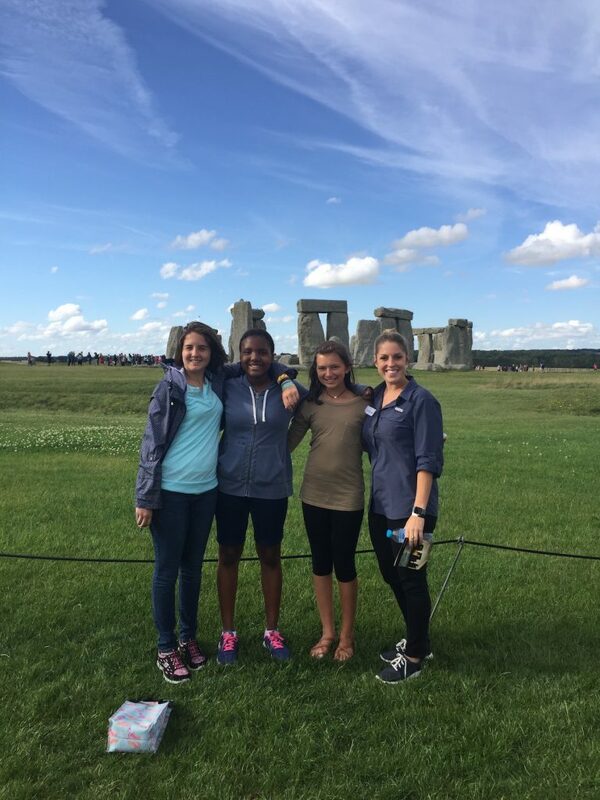 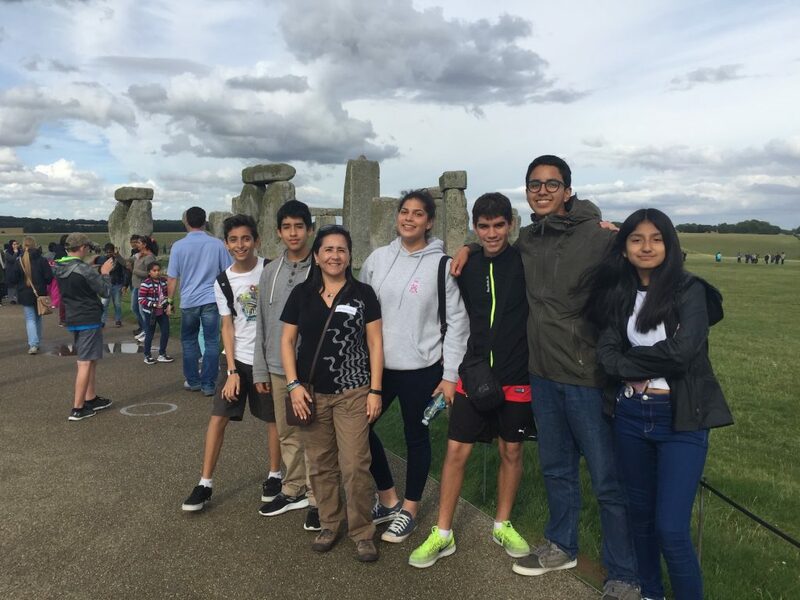 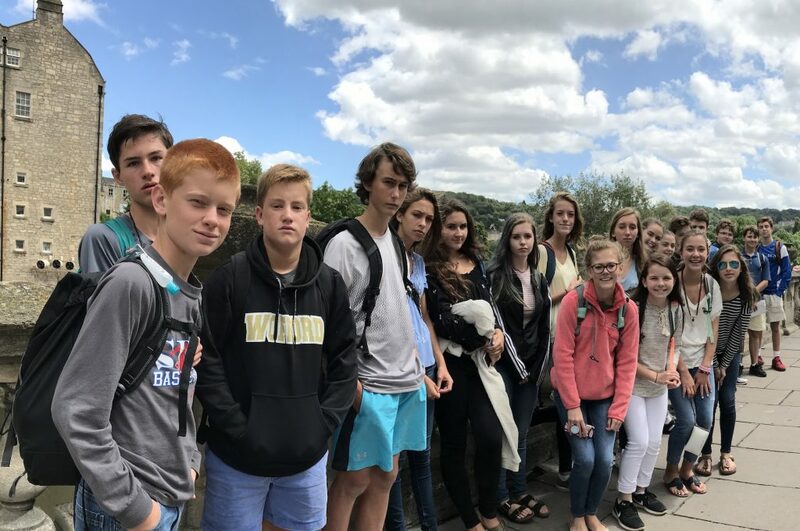 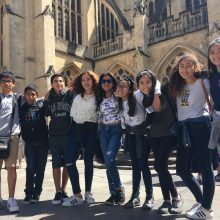 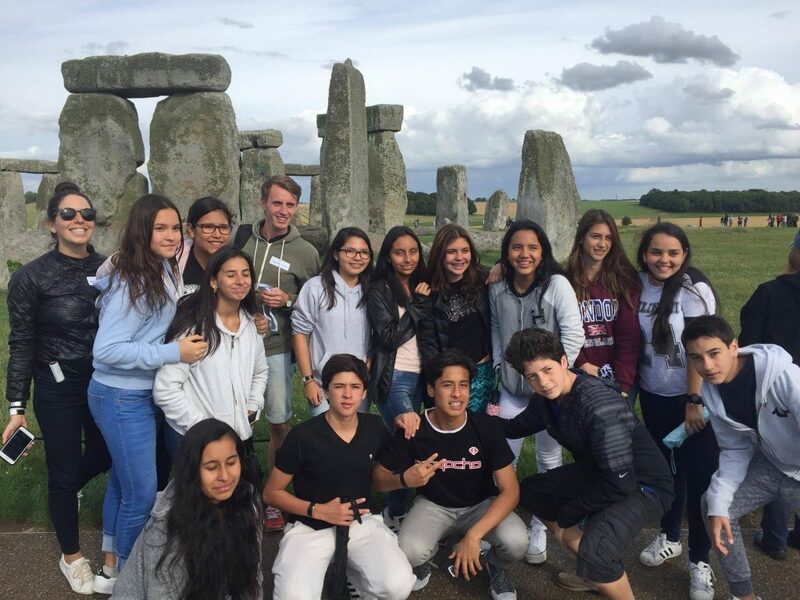 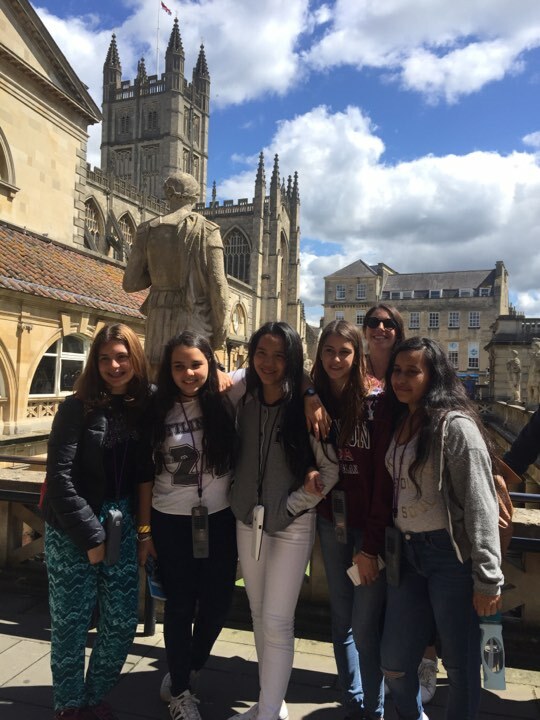 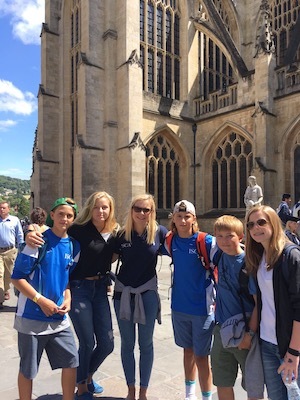 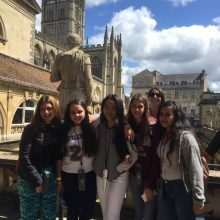 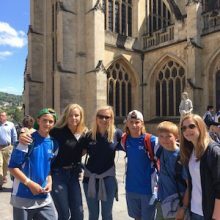 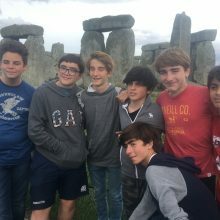 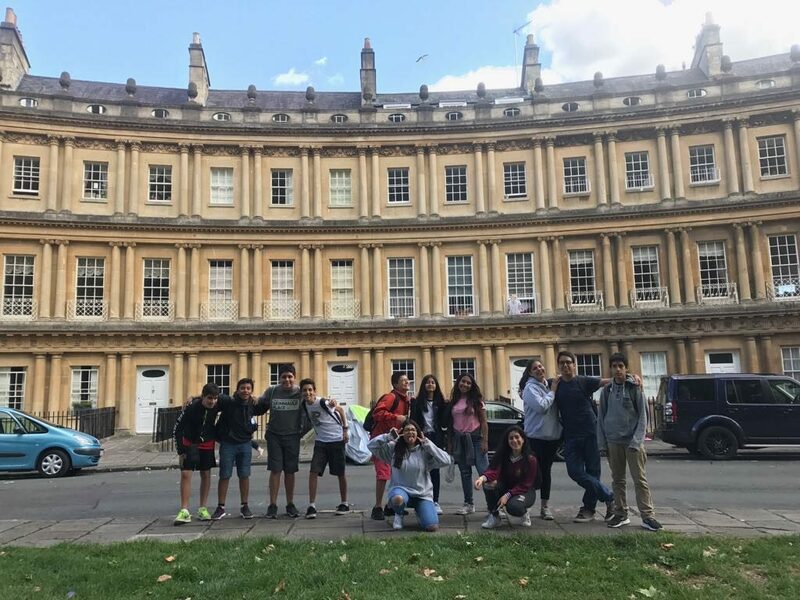 The students spent a beautiful day in west England visiting the city of Bath and the famous Stonehenge! 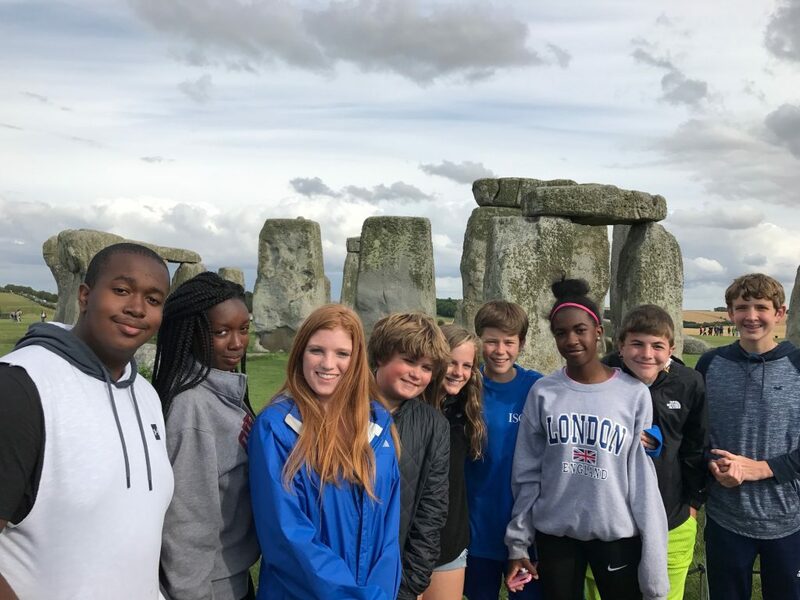 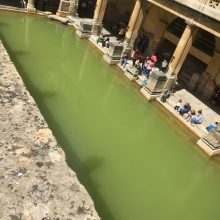 After a peaceful drive through the countryside, we arrived at the site of the Roman Baths where the kids were able to walk through the ancient ruins of this historic location that has been around since 60AD! 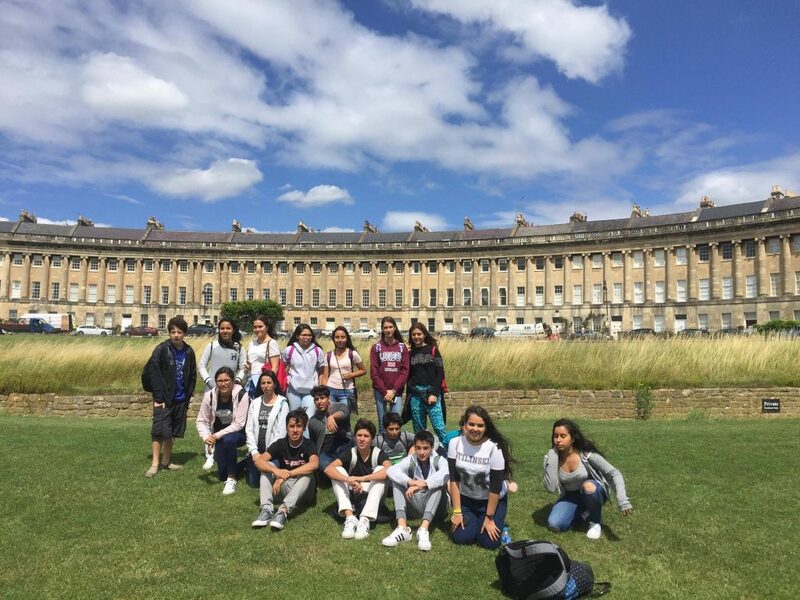 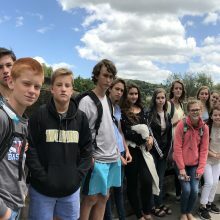 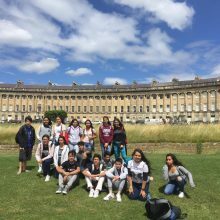 We then took some time walking around the iconic city to see the incredible sites like the Royal Crescent, the Circus, and Pulteney Bridge; one of only four bridges in the world to have shops running its entire length on both sides! 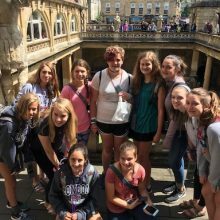 The kids were able to spend some free time on the high street, and some even discovered the secret password to a fudge shop and received a delicious treat! 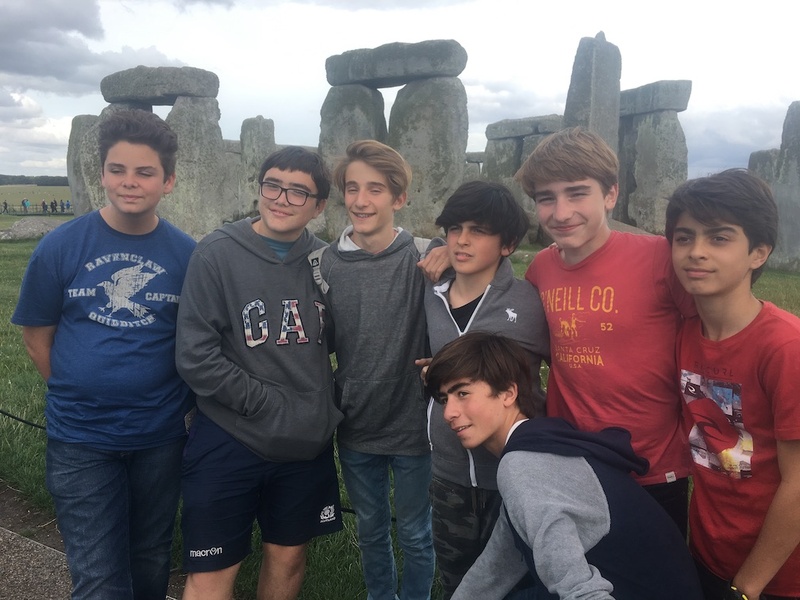 After our trip to Bath, we were then off to Stonehenge. 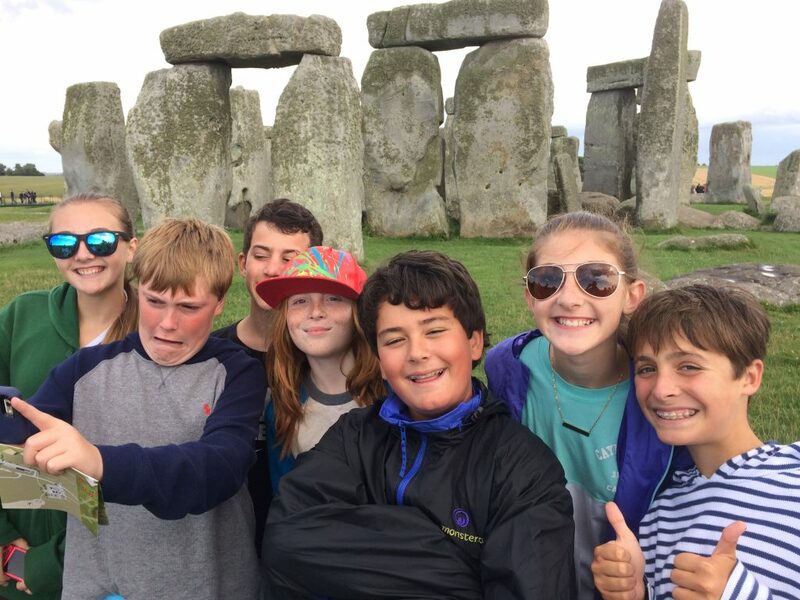 Students were able to stroll around this truly ancient site and take photos of the mysterious 4,000 year old stones. 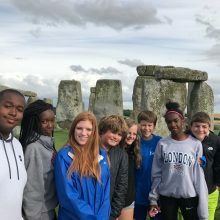 Many realized that they were much larger than they originally thought when they learned about them in their workshops yesterday! 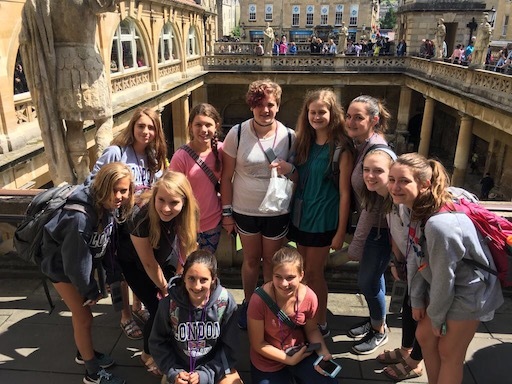 Finally, after a day of walking through time, the students arrived back at Charterhouse to rest up for tomorrow’s visit to the Globe Theater and St. Paul’s Cathedral.